Kim was educated at the University of South Australia. 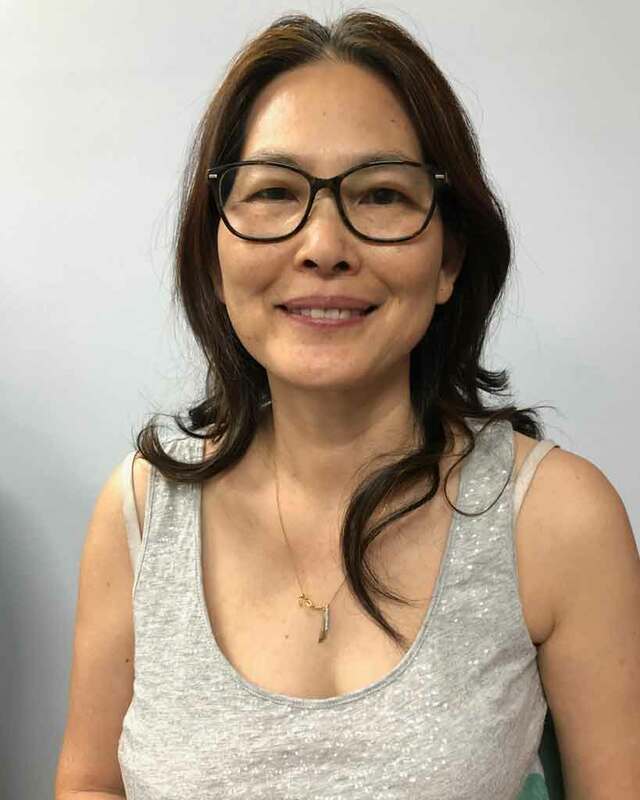 Kim has taught mathematics at various schools in Adelaide for the past 12 years. She has previously worked as a maths tutor at REM+ Tuition from 2009 to 2015, before rejoining us again in 2019. I love mathematics and I like to help students improve their mathematical skills. Reading, watching news and current affairs, and walking.